Pavé black diamond bar at center. Statement ring by Devon Leigh. Silvertone brass hardware and shank. Teardrop face with lapis and turquoise. Milgrain beading details edges. 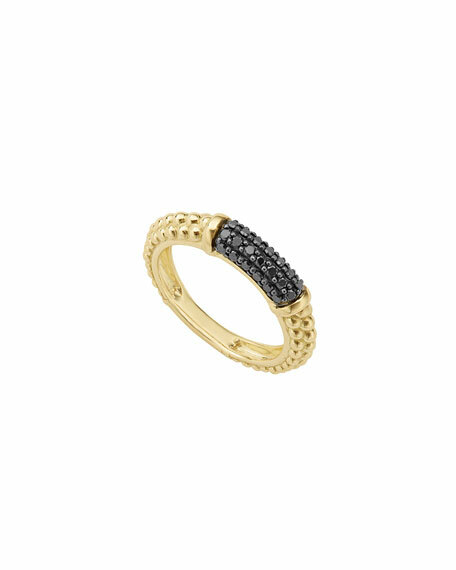 Statement ring by Devon Leigh. Silvertone brass hardware and shank. Teardrop face with lapis and turquoise. Milgrain beading details edges. Wide, tapered shank. Imported. Please note: As this piece is handmade, exact stones and measurements may vary slightly. 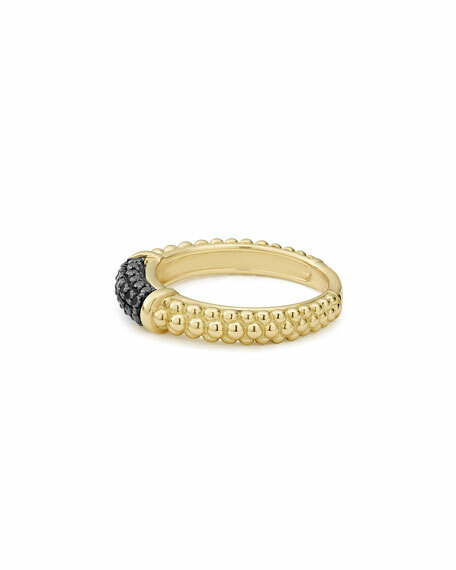 Ippolita ring from the Rock Candy® Collection. Signature hand-hammered sterling silver. Six stones in Eclipse assortment: Clear Quartz and Hematite Doublet, London Blue Topaz, Clear Quartz and Mother-of-Pearl and Lapis. Made in Italy. 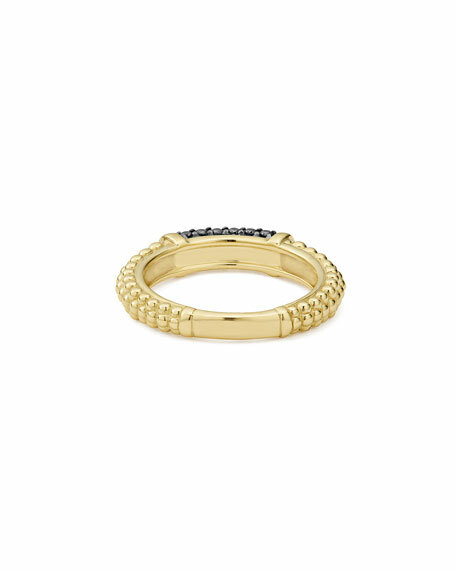 Ippolita overlap stone ring from the Wonderland Collection. Signature hand-hammered sterling silver mixed settings. Faceted, prong-set teardrop and bezel-set round stones. Clear quartz over mother-of-pearl doublet and black shell. Split, tapered shank. Imported.